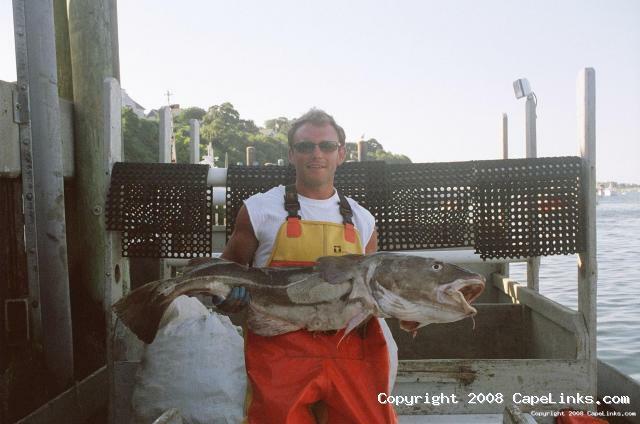 42lbs of Cape Cod codfish! This image has been viewed 7091 times and 1 person has commented. You may leave a comment about this image. You can also view more Fishing and Cape Cod images or learn more about Cape Cod.